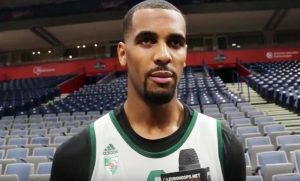 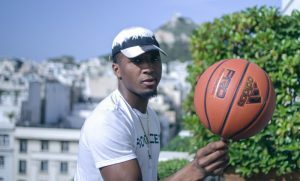 Brandon Davies talks to Eurohoops on underdog Zalgiris ahead of the big semifinal against Fenerbahce. 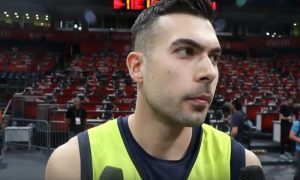 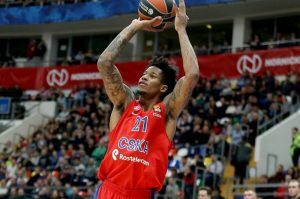 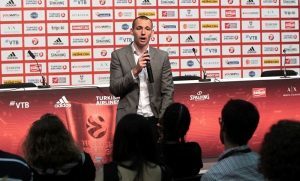 Kostas Sloukas talks to Eurohoops ahead of the big game against Zalgiris. 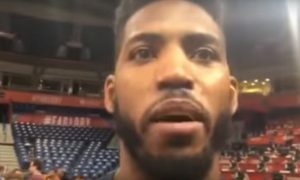 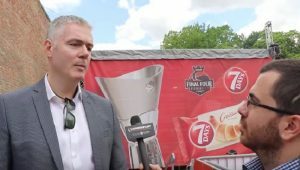 Jason Thompson talks to Eurohoops ahead of the big semifinal against Zalgiris. 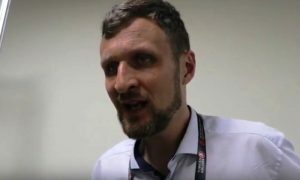 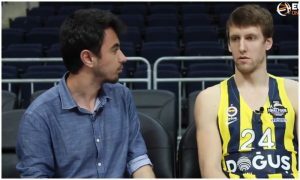 Eurohoops caught up with Fenerbahce's Jan Vesely ahead of the Belgrade Final Four.